After one and a half years working, Plazatio arose, the social network by the College of Architects in Alicante (CTAA) is now a reality. An initiative whose aim is to share projects, network with others in the industry and find work. 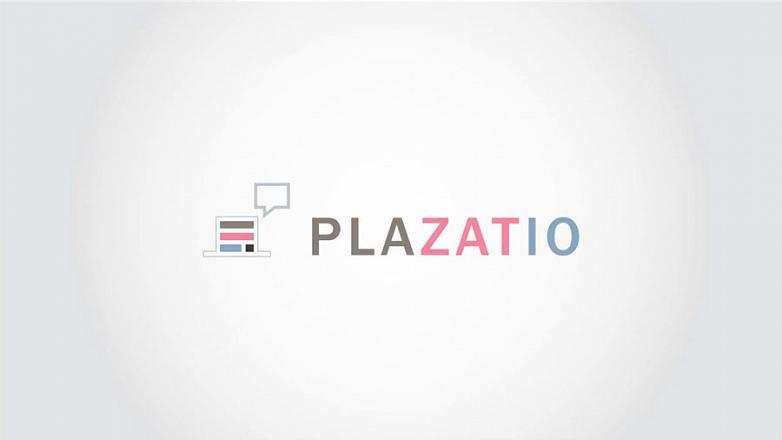 «Plaza» and «patio» are two words which make up the word Plazatio, the union of two architectural spaces which have also been associated with social networks. Relationships are now possible through this social network which try on one hand to bring Architecture closer to the citizen, enabling users to participate and interact and on the other hand, enable the promotion and publicizing of architects' work and the products of the manufacturers which form part of the facilities. Currently there is a space prepared in which architects can exhibit their work, being open and free for everybody. Furthermore, the platform has a new labelling system which enables architects to indicate which of their products have been used in their projects and if companies and architects that sell them have given their consent. 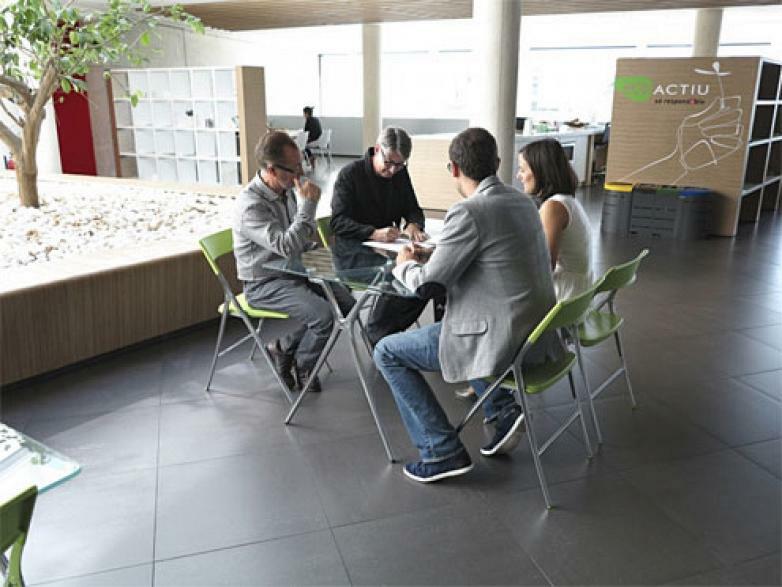 This practice may reflect a new way of income for qualified architects. 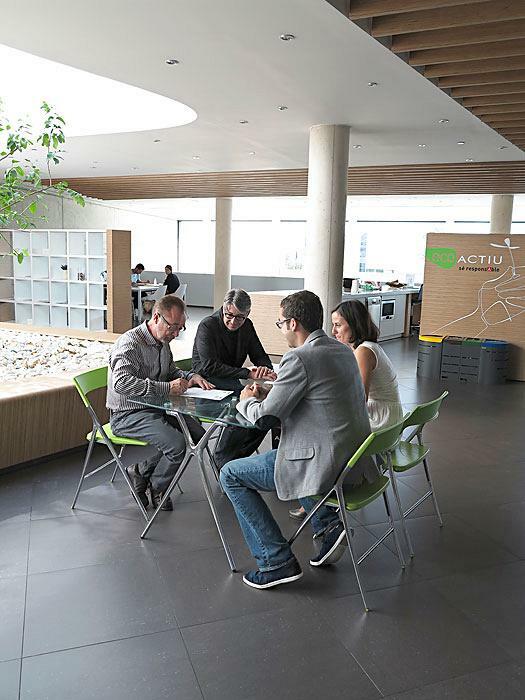 To mark the commitment of Actiu with CTAA, they have signed a partnership agreement to work together hand in hand in this project as promised.